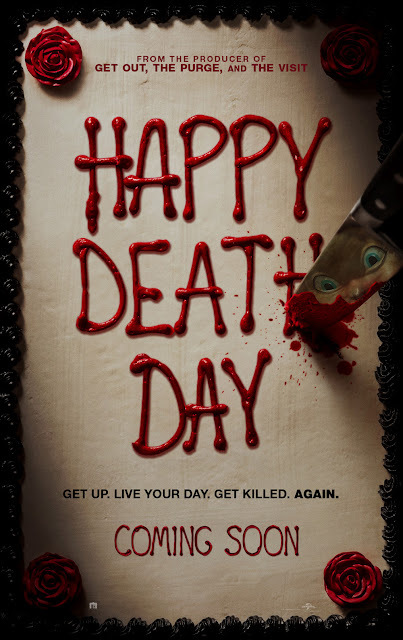 Blumhouse produces an original and inventive rewinding thriller in Happy Death Day, in which a college student (Jessica Rothe) relives the day of her murder with both its unexceptional details and terrifying end until she discovers her killer’s identity. The film also stars Israel Broussard, Ruby Modine, Rachel Matthews, and Charles Aitken. "Happy Death Day" is distributed in the Philippines by United International Pictures through Columbia Pictures and watch "Happy Death Day" in Philippine cinemas on Oct. 11, 2017.